Bitbox's Life is Feudal: MMO gets a fifth and final closed beta test along with a new trailer demonstrating the importance of guilds. The Life is Feudal: MMO’s development is approaching completion, but before the game reaches that point, Bitbox is holding one last beta test. That test started today. 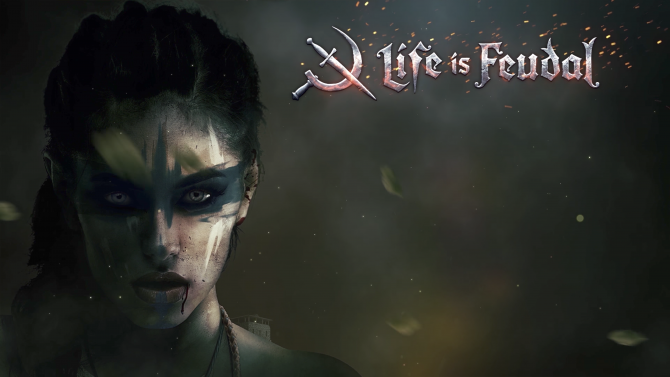 This marks the fifth Life is Feudal: MMO Closed Beta Test that has launched in the game’s development process. This time around, Bitbox is encouraging players to form guilds and engage in combat to test the overhauled Battle System. In order to properly complete this, Guilds must directly challenge one another and eliminate all opposing forces or take hold of “the hill” to win all equipment once owned by their fallen enemies. 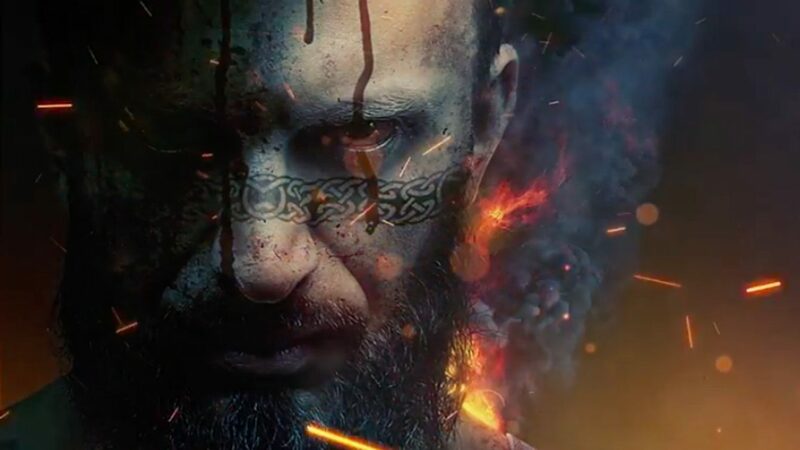 Players will also find new battle formations and commands to make warfare even more realistic. Along with the launch of the fifth closed beta, Bitbox has released a new video, teaching the importance of Guilds both in the value they can offer and their invaluable safety. This video can be found below. 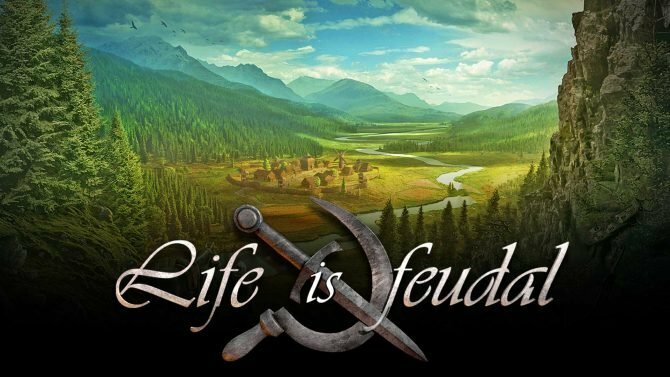 Life is Feudal: MMO does not yet have a release date, but Bitbox has said that it will launch following its beta test series. As this is expected to be the last closed beta, the game’s official launch announcement should be on its way soon. For more information on the game, you can visit its official website. Bitbox releases a new video that details how to purchase and equip armor and weapons skins in Life is Feudal: MMO, plus much more.